For businesses, they are strategic tools and guidelines to help companies tackle some of the most demanding challenges of modern business. They ensure that business operations are as efficient as possible, increase productivity and help companies access new markets. For government, ISO standards draw on international expertise and experience and are therefore a vital resource when developing public policy. ISO 20022 is a common methodology used within the financial industry to create consistent messages across different subdomains of the industry. Its methodology is based on concept of separate layers with the business and the logical messages making up two different layers.  The third layer, the syntax, is the physical representation of the logical message. ISO 20022 makes a clear distinction between the way of representing the elements of information (the standards itself) and the actual representation of this information in a format or a language (the syntax or coding) that the machine can interpret. Each message is built along: a set of syntax and message design rules; message components; coding elements associated to the message components. Provides a common platform for the development of messages using: a model methodology (based on UML); a central dictionary of business items (ISO 20022 Repository); a set of design rules to convert the messages described into a specific coding syntax, such as XML. The ISO 20022 standard offered a way to shield investments from future syntax changes by encouraging users to build business transactions and message models under an internationally agreed upon approach, and to migrate to the use of a common vocabulary and a common set of syntaxes. ISO 20022 brings profound benefits to the financial services industry, as it achieves end-to-end processing across domains and environments that previously used different standards and formats. 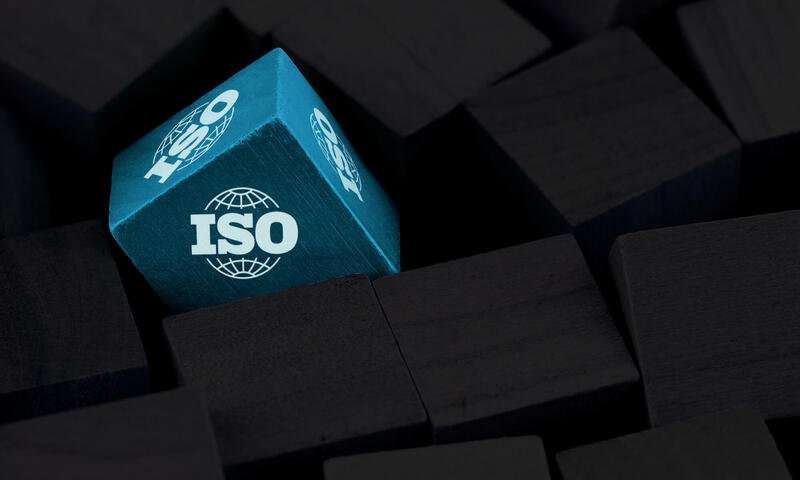 The reusability of existing data components as well as the issuance of new components meeting the specific requirements of card payments offer a major benefit associated with the ISO 20022 methodology. Basically, a protocol is a set of rules and specifications to enable two or more entities to exchange information. A server under the supervision of a bank, payment service provider, or entity acting on their behalf They also rely on the use of lower level data transport protocols to ensure that the exchange of information is carried out in a smooth, secure way. Initiate the debiting of the customer (cardholder) account by the bank. 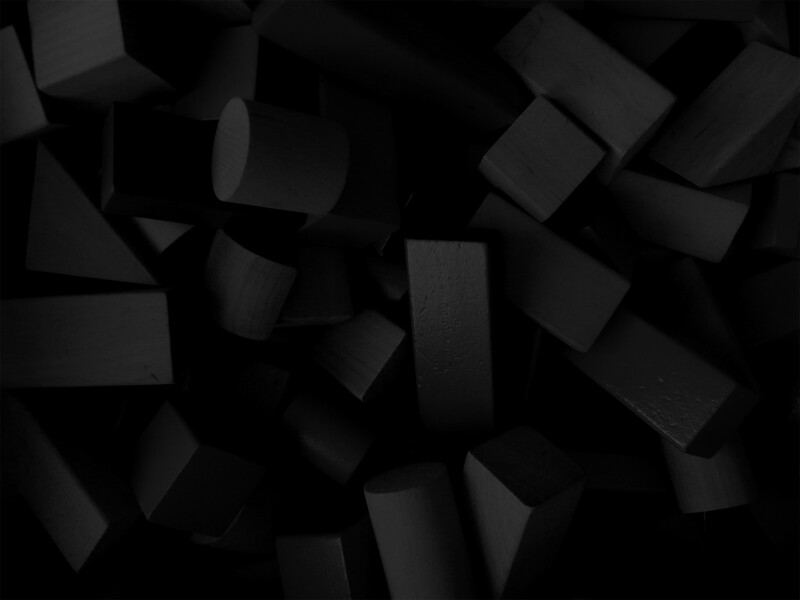 The nexo standards porfolio of protocols has been designed specifically to adress the lack of open and common specifications today on the market. The protocol offers a next generation international card payment standard that replaces ISO 8583 and its national derivatives. The standard allows the use of real time or batch submission as well as supporting direct connections from merchant to acquirer or via a Payment Service Provider (PSP) intermediary. 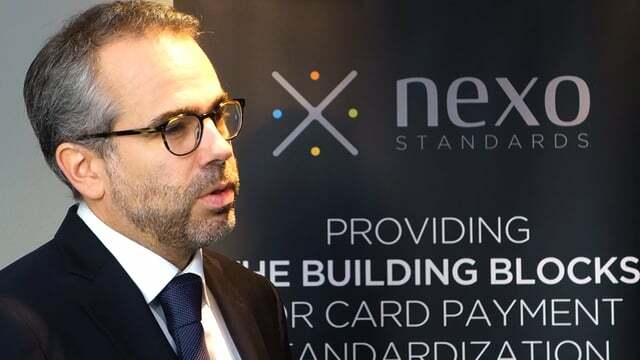 The nexo Retailer protocol defines a set of interfaces between a card payment application and a retail point of sale system. It offers new innovative features such as a clear separation between sale and payment, the provision of a complete series of payment and loyalty services as well as a common approach for all types of architectures and environments. The nexo TMS protocol is the first international standard for terminal management. This open, universal, non-proprietary TMS standard prevents retailers becoming locked-in to suppliers. It supports mixed estates and allows additional functionality to be incorporated. The ability to delegate authority, allowing multiple parties to fulfill differing aspects of terminal management, is innovative and most helpful to both merchants and merchant acquirers. As an ISO 20022 standard it will ease integration with other card processing systems. The nexo-IFX ATM protocol is the first universal standardisation initiative related to the ATM transaction and management domain. 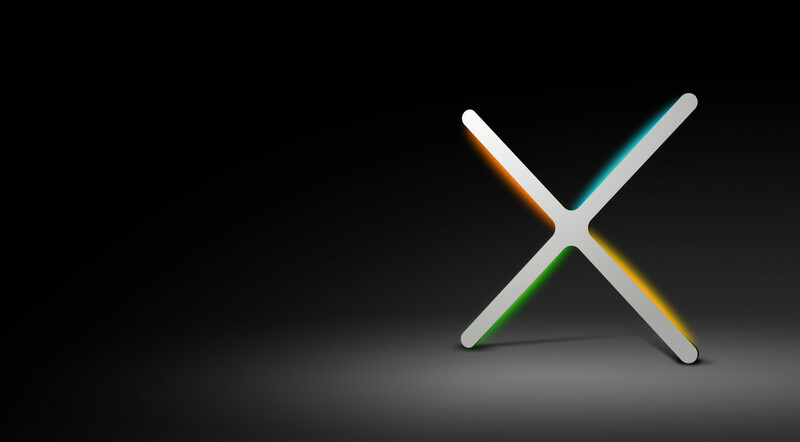 Both nexo and IFX Forum bring complementary skills and experience to this collaboration. The agreement between the two groups enabled comprehensive cooperation by working towards a mutual goal of completing and delivering ISO 20022 ATM messages to both the financial and ATM manufacturing industries.